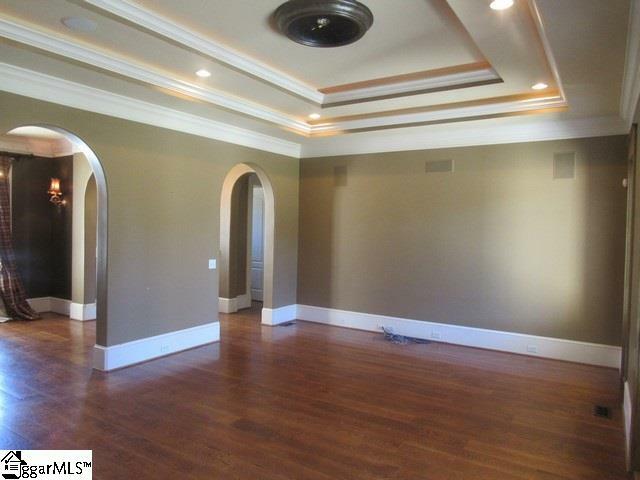 Check out this awesome home! 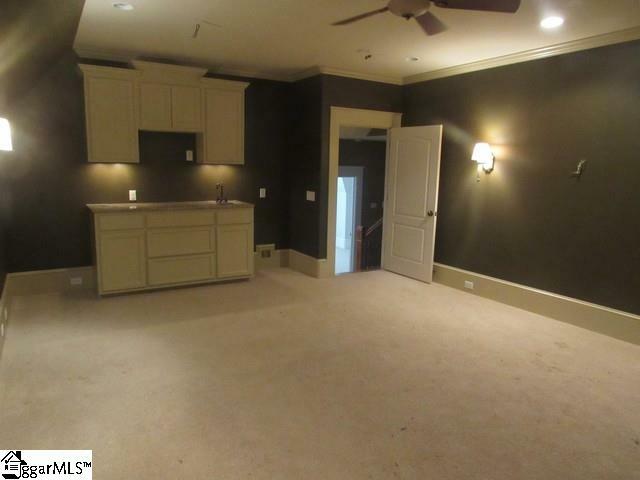 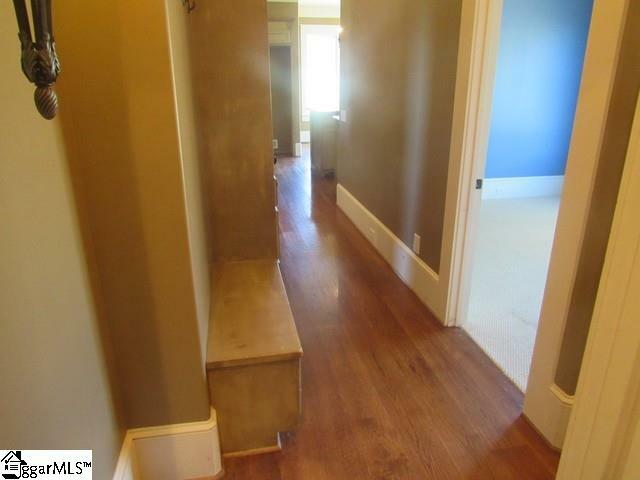 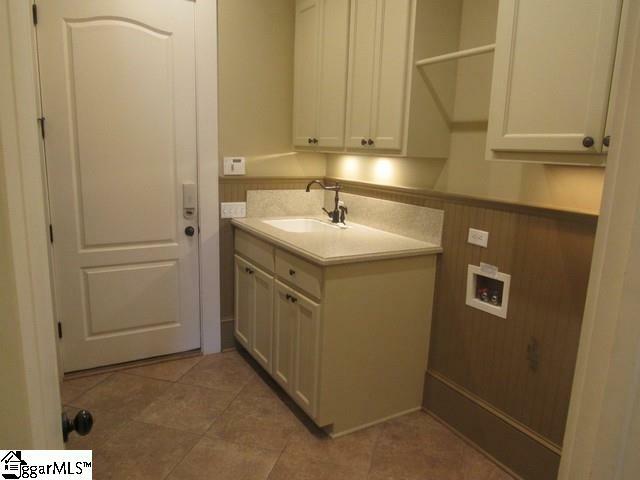 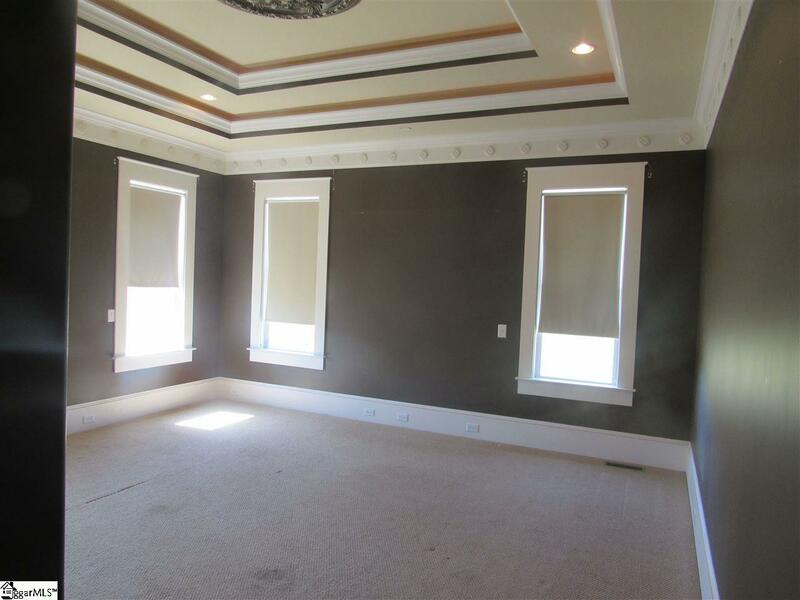 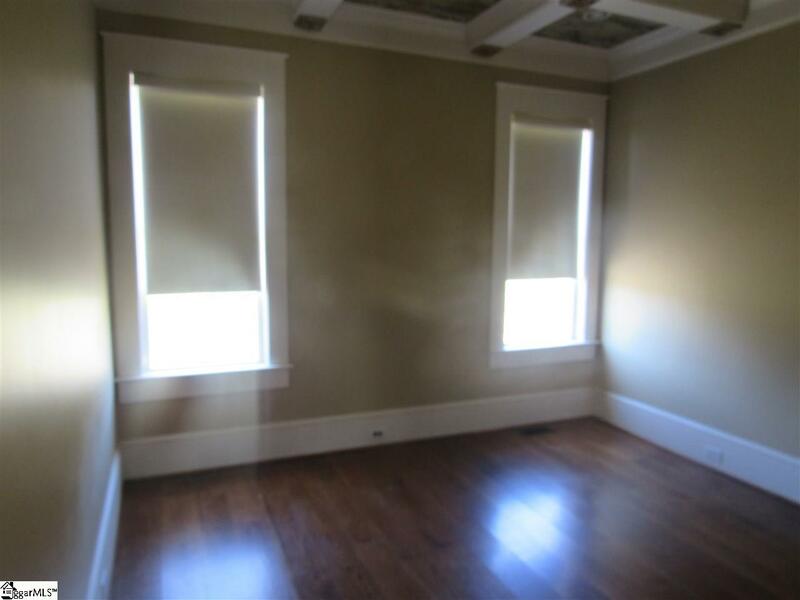 The main level has a nice entry way, with a formal dining room, living room, kitchen and laundry. 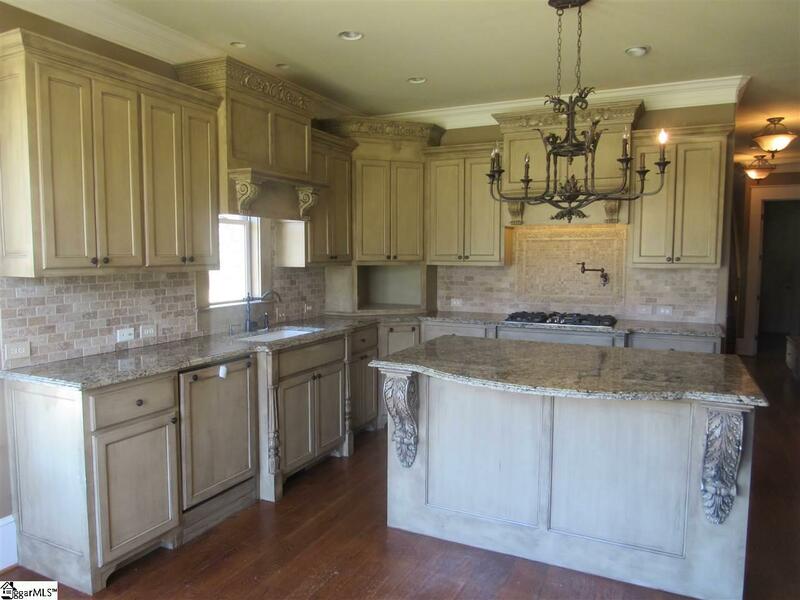 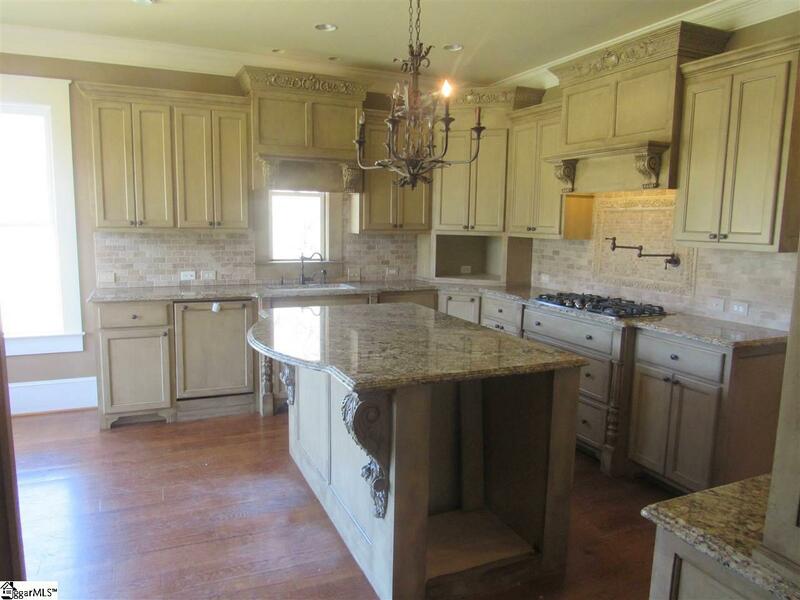 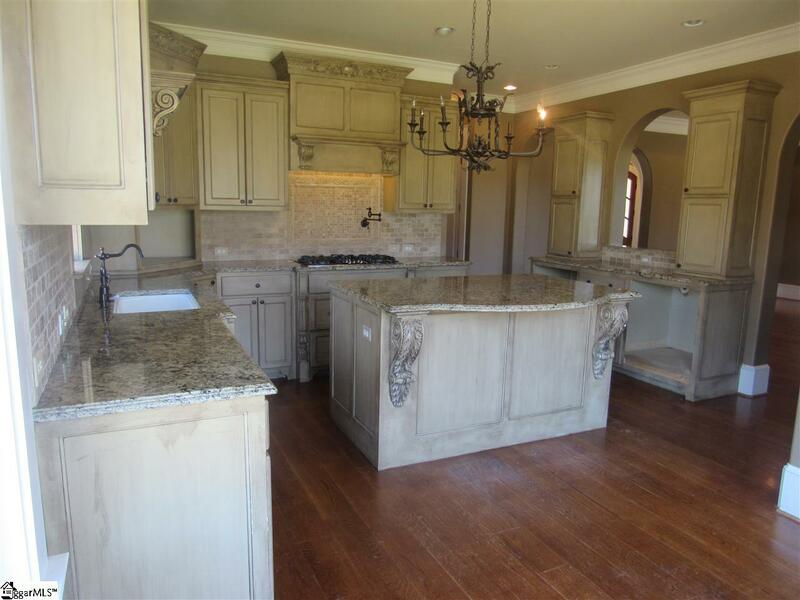 The kitchen features a nice island with granite in the kitchen. 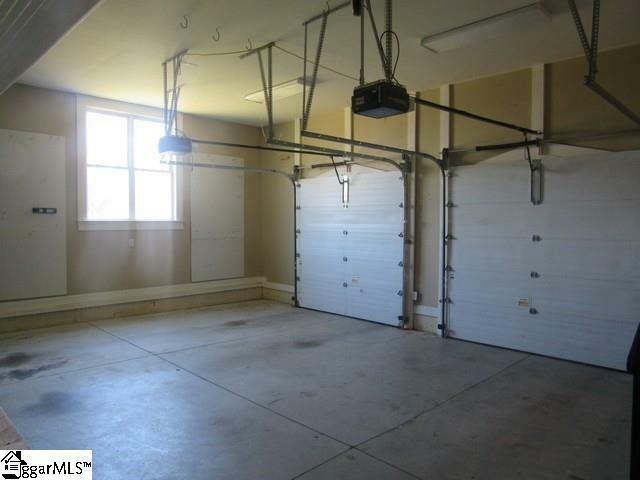 The garage entrance has a small mud area in hall as you pass thru the laundry. 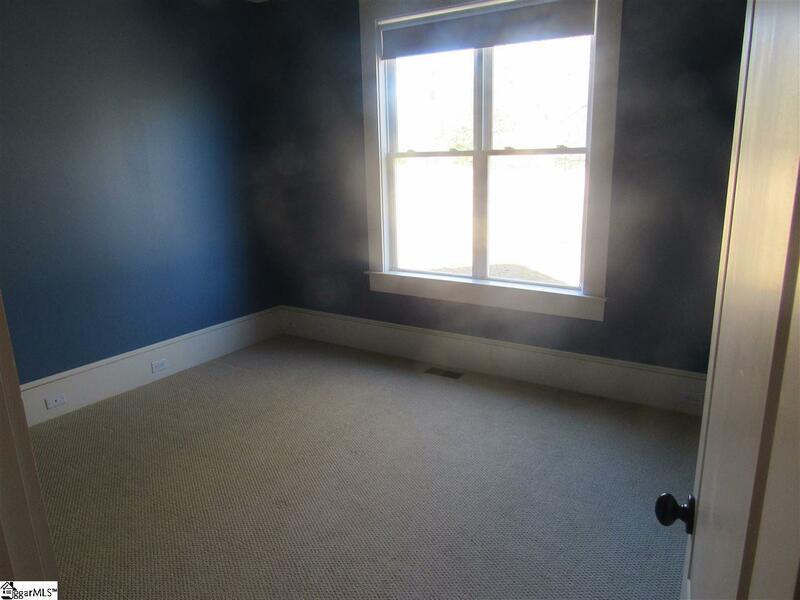 4 bedrooms, with the master bedroom and 1 other bedroom are located on the main level (possibly another bed or office on main). 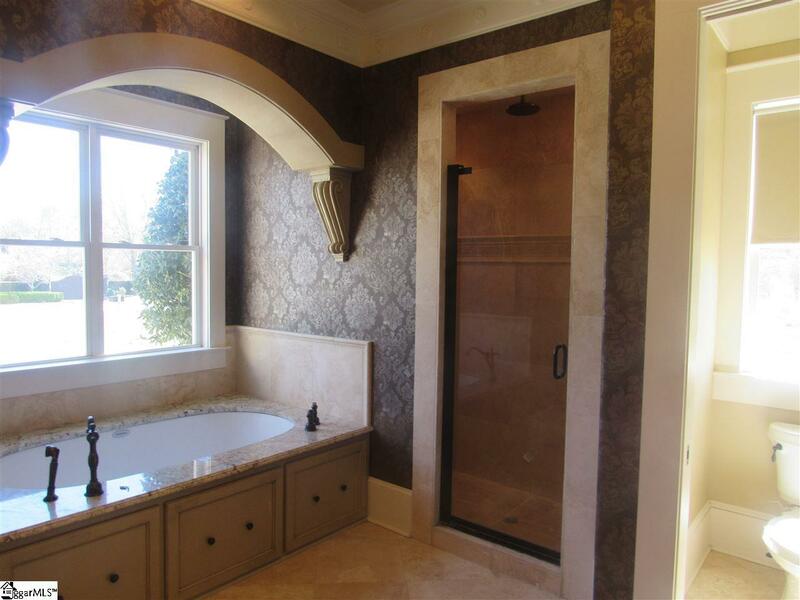 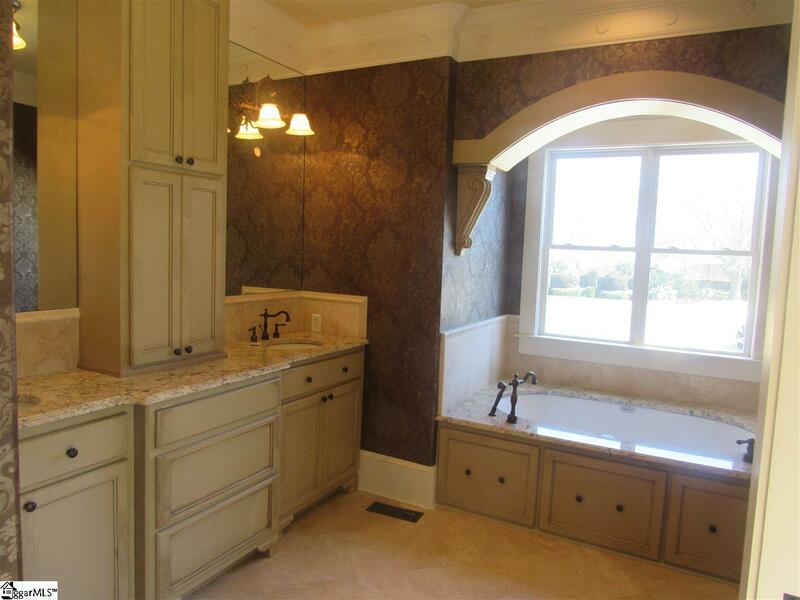 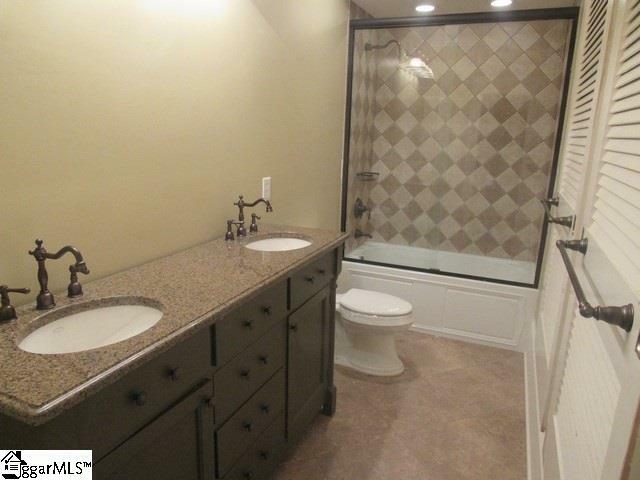 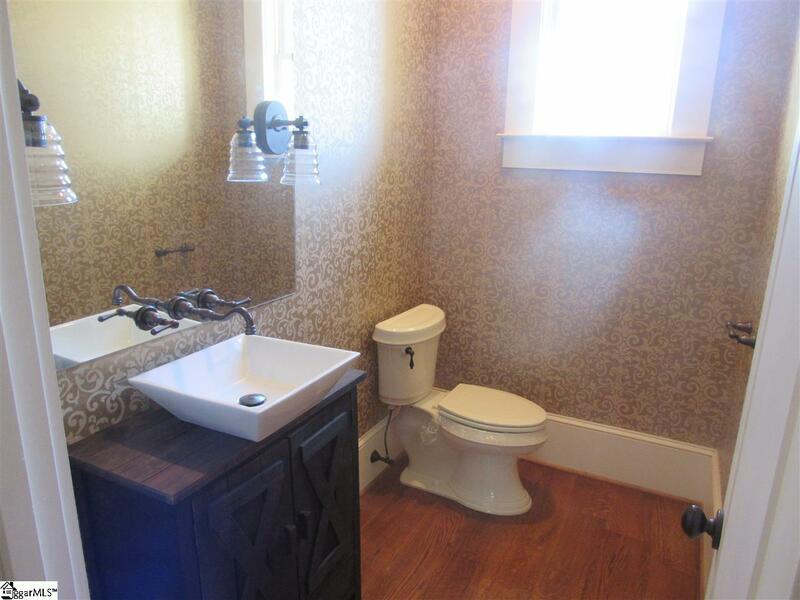 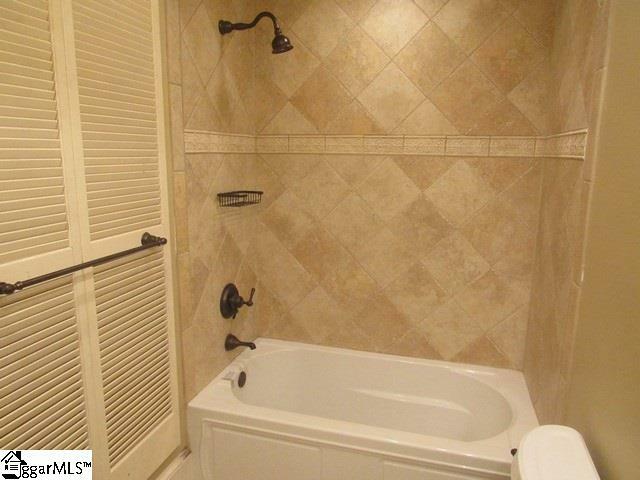 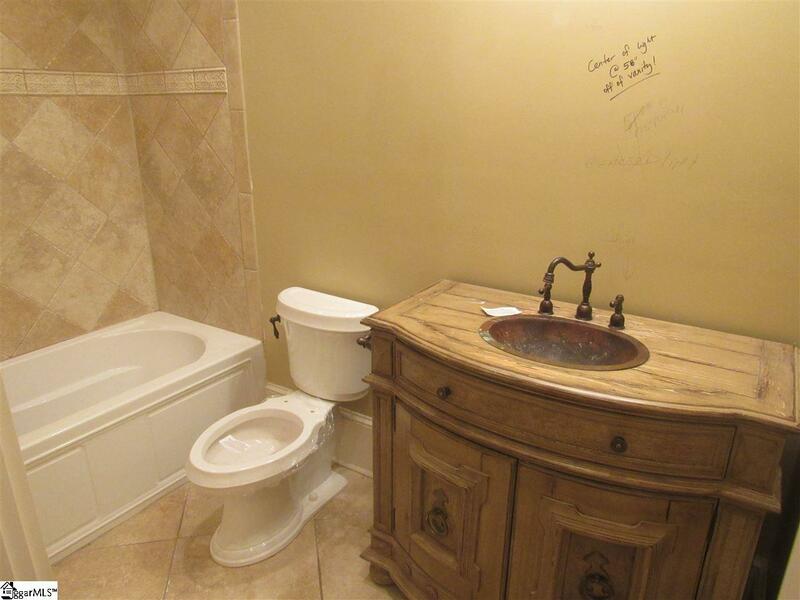 The master bathroom boasts a separate tub and separate shower. 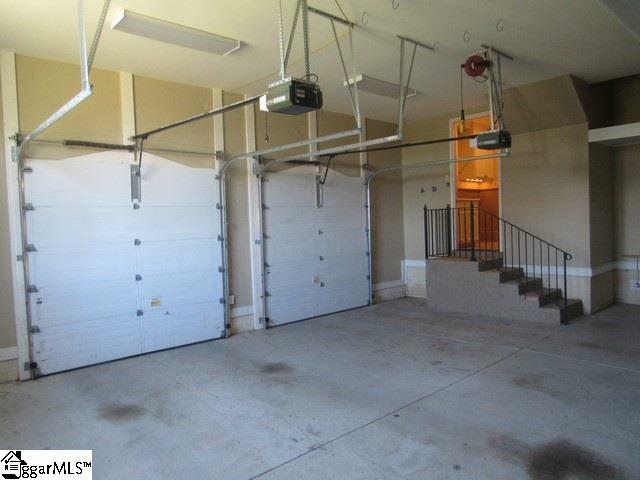 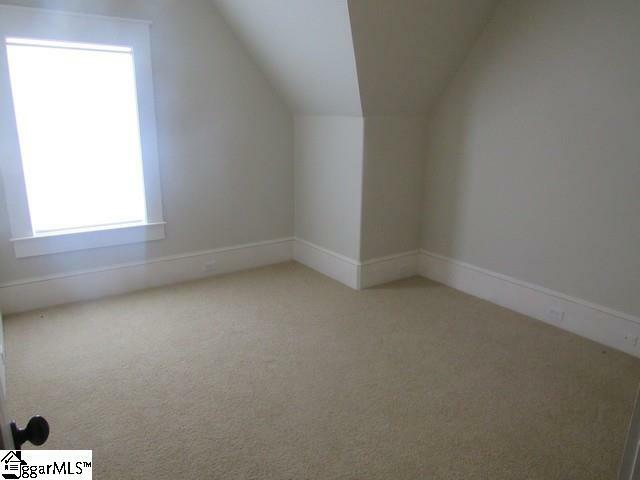 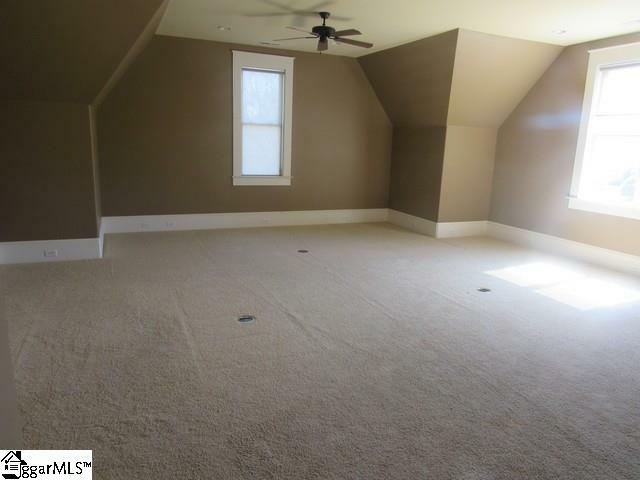 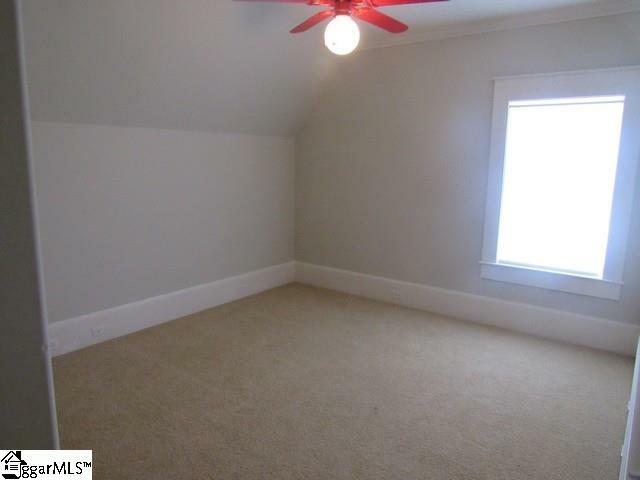 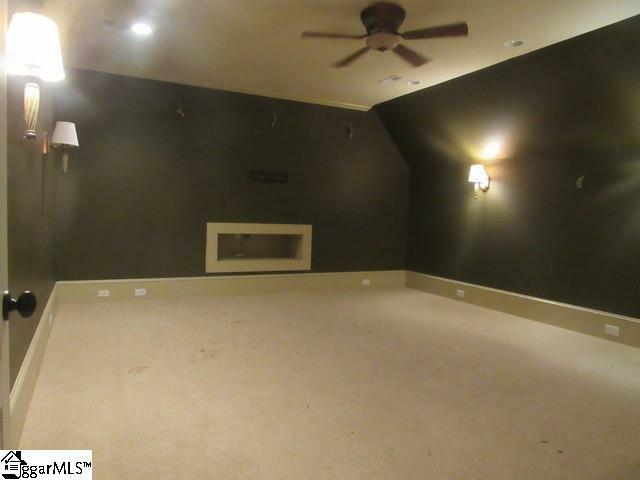 There is also a huge bonus room over the garage, Additional storage is available in the attic located on the upper level. 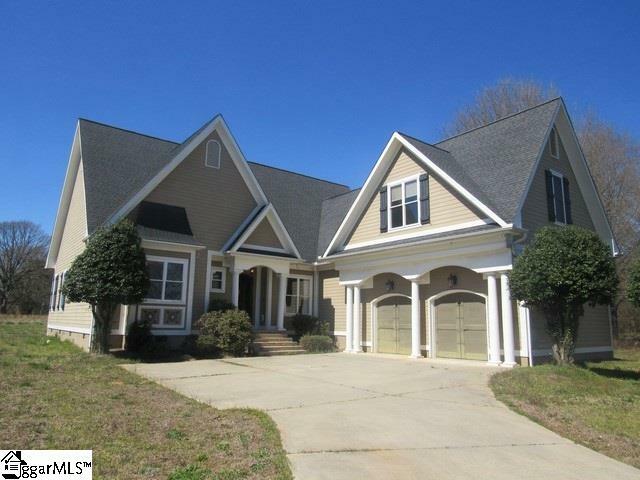 Hurry and call today before this home is SOLD! 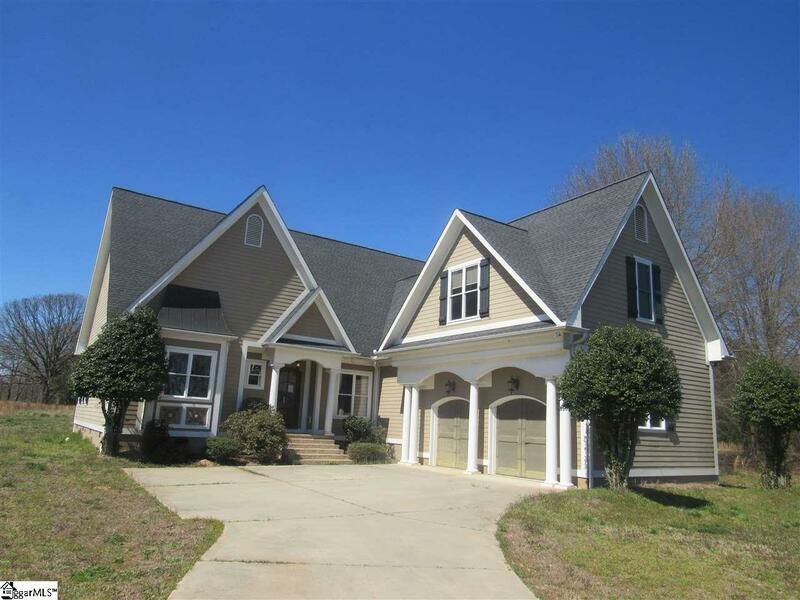 Listing courtesy of Realty World of The Upstate.